As little as 6 months ago, we were (somewhat reservedly) defending Whole Foods as a kind of only and last choice for at least SOME conscious food shopping experience. STARVATION & DEBEAKING ARE ALLOWED?? – Just Get Your Own Damn Chickens (or buy local)! Well, NO! Would you cut out your dog’s tongue?? Debeaking is a horrible and inhumane management method of chickens that is only necessary because of the cramped, unhealthy conditions under which they are kept. EMERGENCY POST! 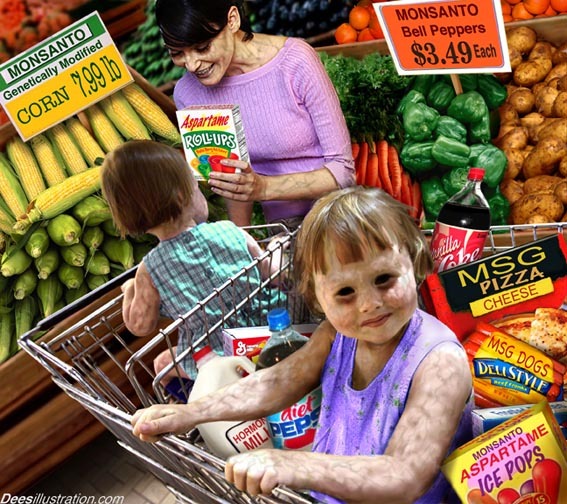 NEW GMO INFORMATION – PLEASE ACT NOW! 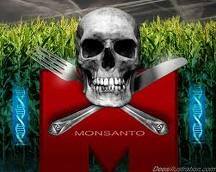 ATTENTION ALL CONCERNED – THIS INFORMATION HAS **JUST** BECOME AVAILABLE REGARDING THE GMO DISASTERS PERPETRATED BY MONSANTO. BELOW IS THE LETTER TO THE USDA FROM COL (Ret.) Don M. Huber, Emeritus Professor, Purdue University. PLEASE READ AND THEN ACT BY CLICKING THE LINK AT THE END OF THE LETTER. THIS IS OF THE UTMOST IMPORTANCE BECAUSE OF THE USDA HAS NOT STOPPED MONSANTO GMO’S AND HAS JUST LAST WEEK APPROVED MORE GMO PLANTING (OF ALFALFA) PLEASE READ AND REACT. PLEASE CLICK HERE AND READ! Paleo/Primal Eats @ Walmart – Cheap, Fake & Coming Soon! The “Paleo/Primal- Diet” thing is getting big – or at least big enough for the Big Boys in the food industry to start taking notice. 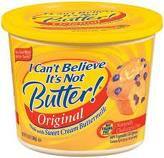 The second largest Big Boy food/household products conglomerate Unilever announced their interest/intent recently. The results will most-assuredly be a disaster to the Paleo/Primal movement. The Big Boys, regardless of all their deceptively written (and disgustingly pseudo-sincere) press releases, will definitely NOT be looking to improve the SAD or the health of the world – they will look at improving their bottom line. Period. I’m no lover of unbridled American corporate structure – and this revelation nails the concerned-food-consumers coffin shut and hermetically seals their GMO eating fate. And I am appalled. PLEASE CLICK HERE – READ MORE – TAKE ACTION! What’s wrong with these numbers? What? Excuse me? – Does this author live on THIS planet? This sentence strikes home my very point. The author is bemoaning the poorly paid labor of the local food grower or “artisan” (a word she feels is elitist) and the essential slavery of the traditional mothers of families sweating in the kitchen all day to produce the family’s fare. Then she goes on to praise easily obtainable (and of course cheap) industrial food as a boon to mankind – helping relieve cultural sufferings of the people who toil at labors like squeezing gorgeous pressed olive oil or making handmade tortillas. Sounds more like she had a bone to pick with a traditional upbringing. It also sounds like the 1950’s ads for all the “work saving appliances” that have led us into our consumerist spiral downward.